Many considered Eddie Paul to be Hollywood’s best kept secret. His passing in 2016 at the age of 69 was a shock to all who knew him. A unique combination of mechanical genius, wild imagination and unbelievable skill, Eddie Paul constructed some of the world’s most exciting set pieces for four decades. Eddie Paul was also president and founder of EP Industries, a “concept design organization” located in El Segundo, California. In this facility, Eddie and his team of talented specialists dedicated themselves to researching, manufacturing and developing anything you could ever dream up. 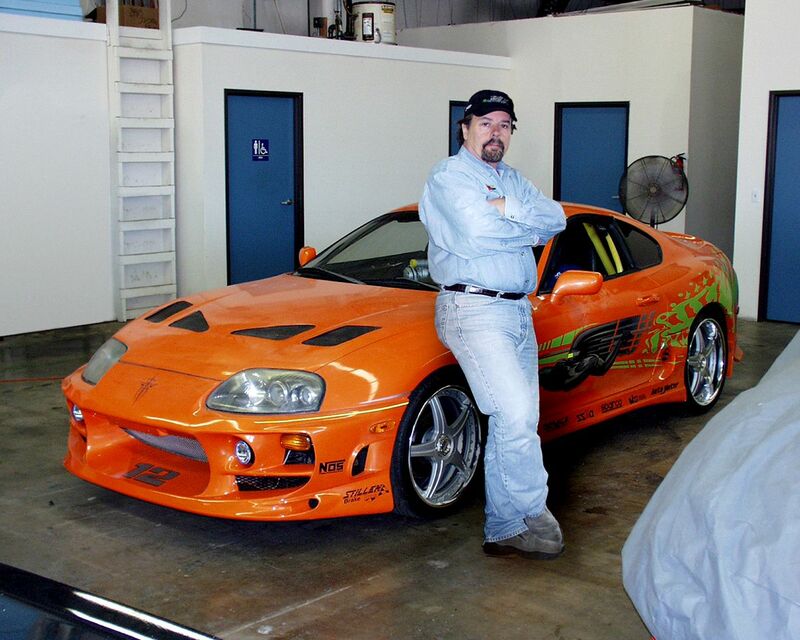 Although the film industry saw most of Eddie's brilliance through his automotive customization for movies such as The Fast and the Furious, Grease and ET, among others, his diverse list of clients includes Boeing, Rockwell, the US Department of Defense, the US Department of Energy and many more. 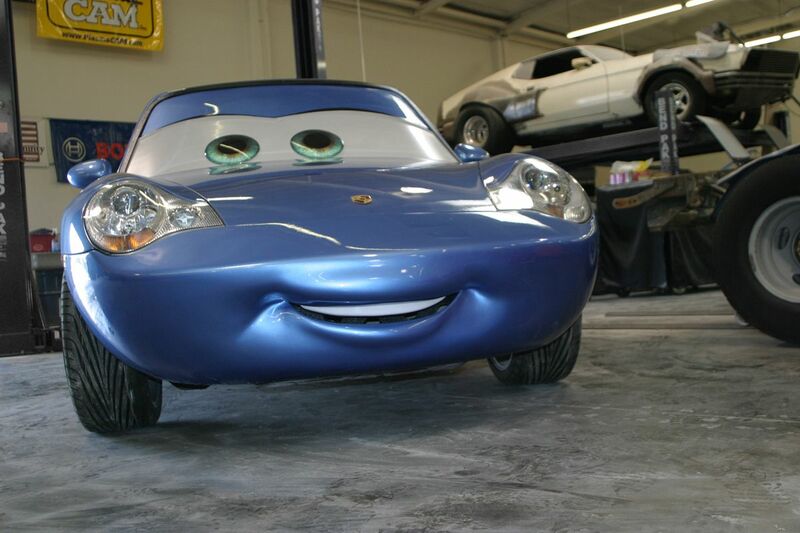 Eddie also happens to be the proud owner of BendPak automotive lifts. Eddie was a behind-the-scenes kind of guy for much of his life, including some time as a Hollywood stuntman. All the same, he appeared as a guest on the History Channel show Cut It in Half. In it, he advised the dissection of a fire truck! Eddie's is an irreplaceable talent, but his legacy lives on through the masterworks he's left behind.